All of us face a variety of regrets throughout our lives. Some of them may be fleeting, such as regretting that piece of chocolate cake and its impact on our diet. Others can have far longer lasting consequences, and rob us of the joy in our lives. Regrets basically relate to those things that we wish might have been different, better, or more in the past that continue to impact us as time goes by. If time truly “heals all wounds,” these lingering painful feelings would not continue. The fact that they do persist is proof that time has little to do with our feelings regarding past choices. All that time does is cement these painful feelings in our hearts, so that they continue to haunt us if we never take effective action to deal with them. A study by Thomas Gilovich and Victoria Medvec, of Cornell University, found that regrets motivated by “errors or commission,” things that we said or did, are much more powerful and painful over the short term. Those arising from errors of omission, things we wished we had said or done, tend to stay with us over a far longer period in our lives. To put it simply, it is those missed opportunities of the past to say and do things that tend to have life-long impact on our happiness. These missed opportunities can be even more painful to those whose relationships that have ended in death or estrangement. 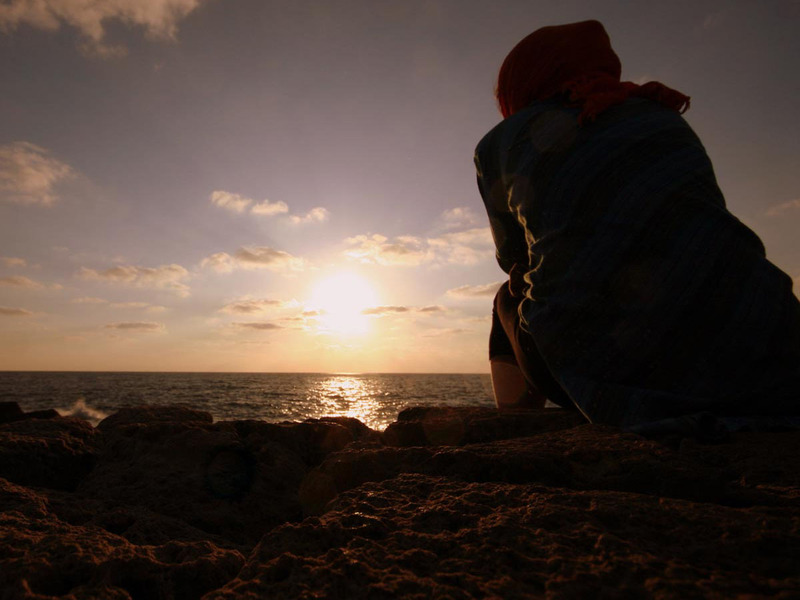 The lingering regrets in these situations can come back to trouble us even years later, as we struggle to cope with the grief that comes with such losses. This example of a regret of omission is one that I have used in past articles. I am walking down the street and see a beautiful garden. My mother was a passionate gardener whose flowerbeds were always transitioning with new colors throughout the growing season. As I look at this new garden, I am pleasantly reminded of those gardens and it stirs a fond memory in my heart. Then I begin to think that, because I took them for granted, I never really told her how pretty those gardens were. This immediately reminds me of the other things I never told her or thanked her for, which leaves me now feeling very sad, because she has died. The warm and happy feelings that I once had about seeing that garden are now totally overwhelmed by all of my regrets. Such feelings of regret are very common with grievers. It is often the case that people’s happy memories are overshadowed by missed opportunities from the past. They can relate to a trip not taken, or a symptom of a later fatal disease that was not acted upon until it was too late. The list of possible regrets is endless! It is their continuing presence in our lives that makes it very difficult to enjoy our fond memories of the past without them becoming lost in all the emotionally painful feelings. 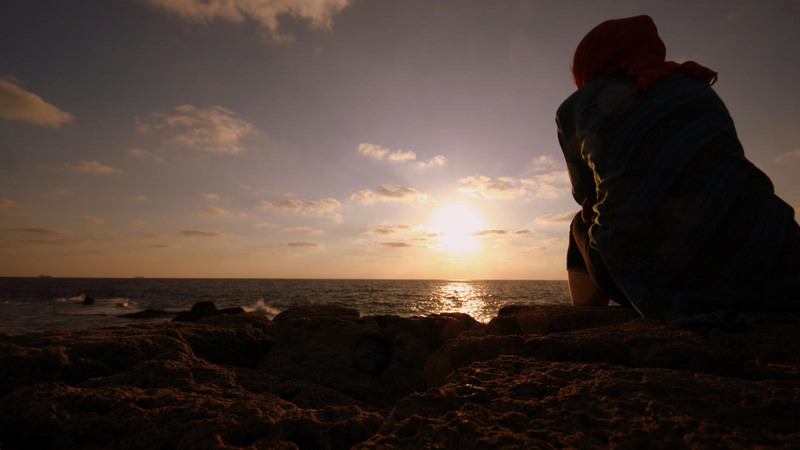 Are regrets of omission more common in women than men? Another study, by Neal J. Roese, a professor of marketing at the Kellogg School of Management, and Mike Morrison, a graduate student at the University of Illinois at Urbana-Champaign, found that women are more likely to have regrets based on relationships, while men tend to focus of those related to work and employment. This is not to say that men do not have relationship regrets as well, but that they are often not cited by them as their “greatest regrets.” Ultimately, however, regrets in the workplace can often relate to both co-worker and family relationships as well. Just because men seem to rank work related regrets of omission higher than those related to relationships does not mean that these regrets have not had a lasting impact on all of their relationships with those around them. The sad thing is that most of us never learned any effective tools on how to deal with these regrets. Instead, most people learn, at an early age, to stuff their painful feelings deep inside, rather than to process them and move beyond their lasting power. As we store up these painful feelings in our hearts, we often find that the room left to experience joy becomes diminished! How can you effectively deal with regrets? Regrets compound our feelings of grief. Grief is the normal and natural reaction to any change we experience in our lives beyond our normal patterns of behavior and life. While most people think of grief as something related to dealing with a death, that is hardly the case. Every new and different change we experience can have elements of grief attached to it. The regrets we have in our lives are simply expressions of that grief and its impact on us. The design of The Grief Recovery Method makes it the perfect tool to effectively deal with regrets. 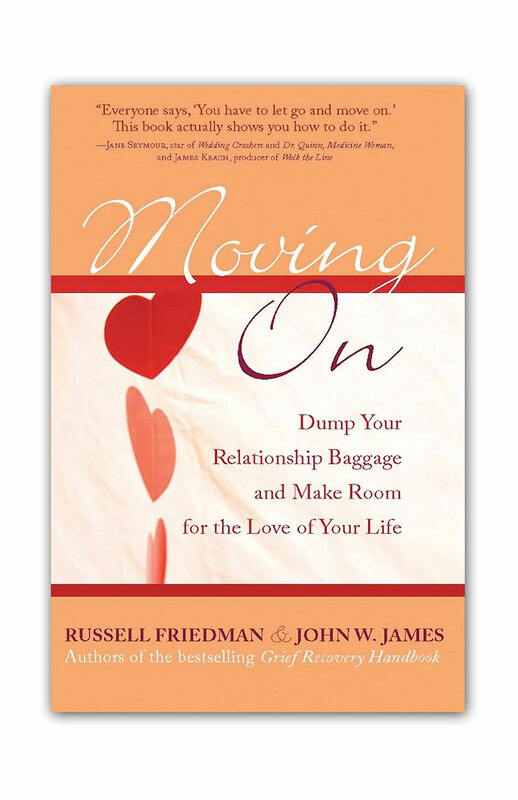 It allows you to readily determine which relationship in your life is filled with the most unfinished business and then, point by point, address those regrets in such a way that they no longer continue to displace any happiness that relationship brought to your life. Taking this action will give you the opportunity to enjoy your fond memories without them continually being overwhelmed by not only those regrets of omission, but the regrets of commission as well. 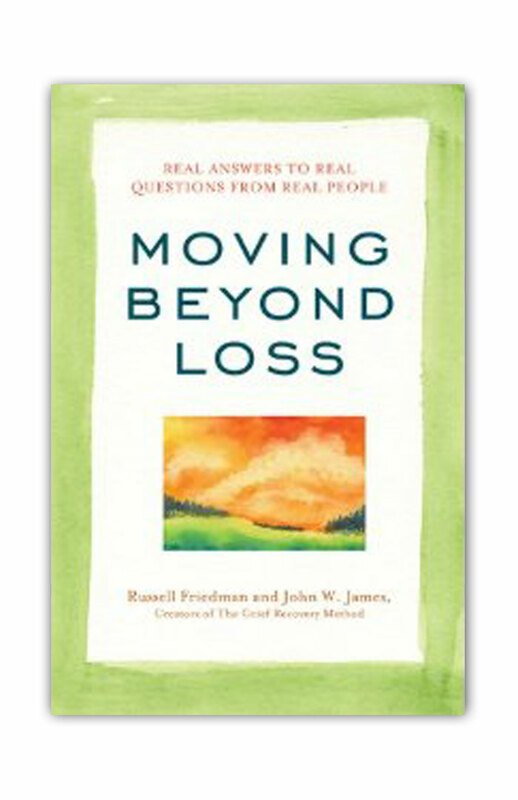 This Method is an educational approach to dealing with any grief in your life, and gives you the tools to take recovery action. The more you practice this technique in dealing with the regrets of any kind in your heart, the better you become at dealing with futures feelings of regret before they weight heavy on your heart. 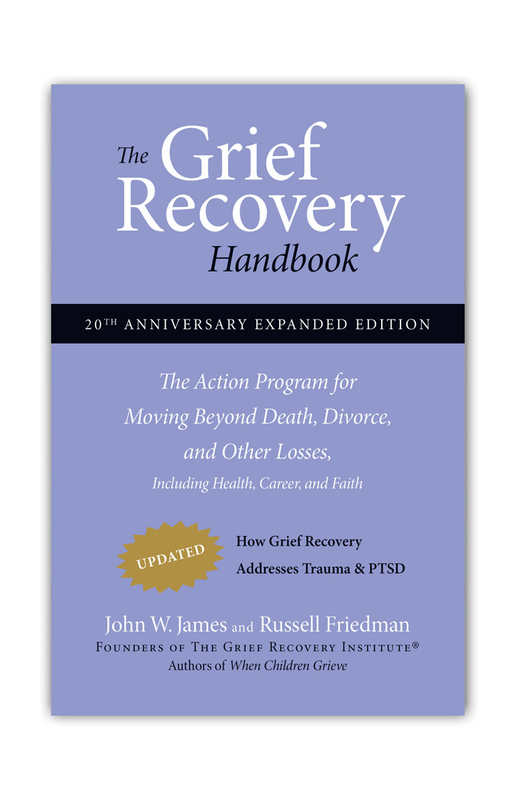 The tools of the Grief Recovery Method are spelled out in “The Grief Recovery Handbook,” by John W. James and Russell Friedman. 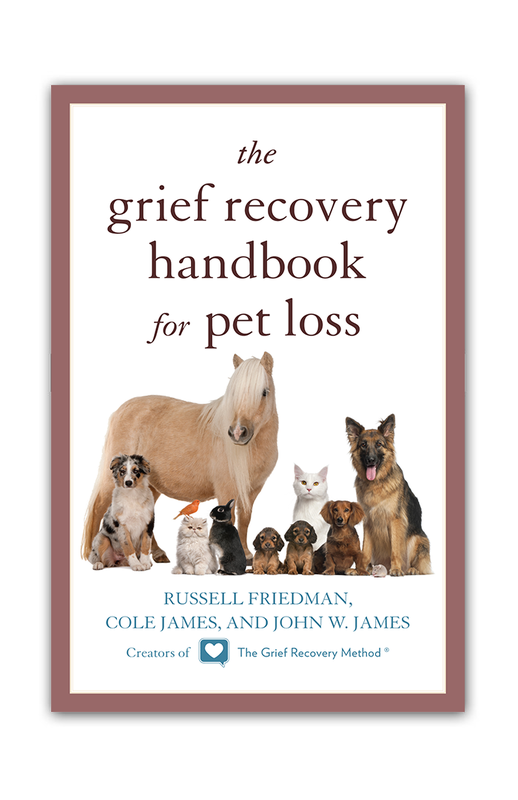 This are tools you can learn on your own, by purchasing, reading, and following the assignments spelled out in the book, or with the assistance of a Grief Recovery Method Specialist, certified by The Grief Recovery Institute. 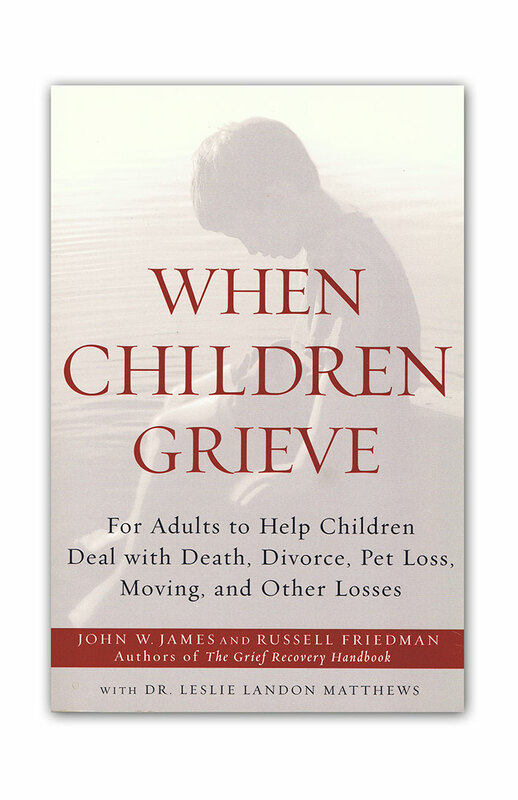 Best of all, they work with any loss you might have experienced, whether it is a death, divorce, an estrangement, or even ongoing relationships. Research has shown that regrets and the continual time spent on reliving these painful feelings of regret can have an enormous negative physical and emotional impact on people. Such feelings can resort in chronic stress, hormonal and immune system issues, and even cause problems with an individual’s mental health. The potential risks to both mind and body make it essential to take action. 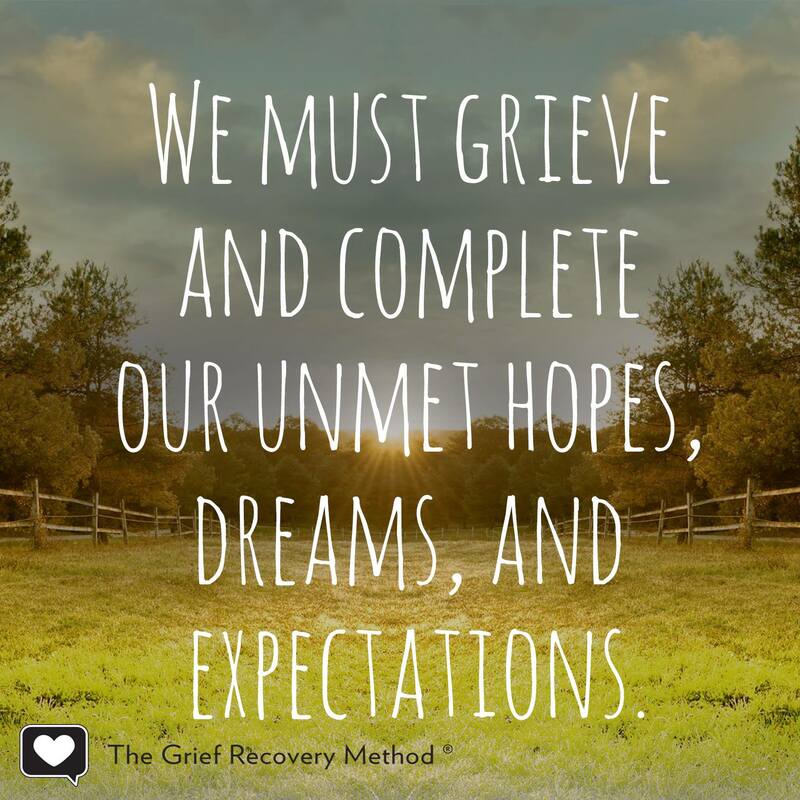 The Grief Recovery Method offers an excellent and effective plan of action for dealing with regrets and all other feelings associated with loss of any kind.